I will update obviously more later. I've found the perfect accommodations where we will all be together if you so choose. Otherwise your on your own for finding lodging. New York it is Sept 2019. Just let us know where to book the stay. Looks like Ill be the one with the long travel commute. 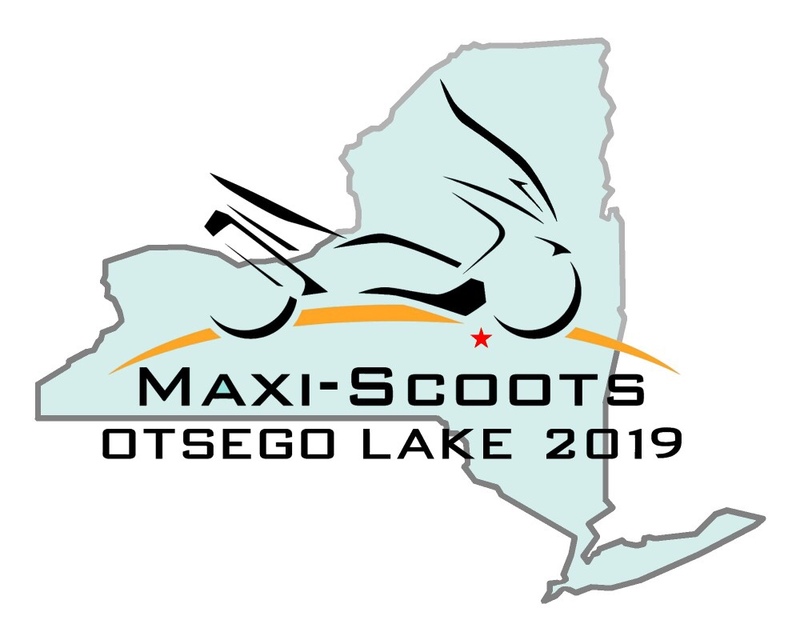 Otsego Lake is only about 150 miles from me. It is a very beautiful part of the state and lots of good riding. I will be able to commute from home. A bit early to make reservations but looks like a good place to gather. I put it on my Calender. Whoo who!!! Don't know which night Thursday or Friday but Pete and I will for sure visit here. I would be a bit more excited about the chosen location if New York state returned the half million dollars of federal motorcycle safety funds squandered on motorcycle 'ONLY' check points. While it's probable some other agency would have used most of the half mil for 'administrative costs' associated with printing and distributing 500 'Look Twice, Save a Live' bumper stickers, I'm still a bit ticked about discriminatory rights violations of motorbike riders. I have other issues with the state's laws but on the other hand I remember beautiful vistas through the windows of a 1979 IH Scout II and thinking some areas resembled East Tennessee as I rushed through a few times, gotta be a great place for motorbike riding. Ahhh, what are the chances of me surviving bathtub accidents and such another full year and I never cottoned much to most motorbike riders anyway. Yeah, I'll probably give it a shot if I can figure out how to wash ATGATT. Anyone local with access to N.Y. State outstanding warrants send me a PM. If you stand for anything, you have fallen for something. These seem to be located around NYC. But good to make sure we are all aware this could happen! While most of my riding over the years has been rural/suburban commuting, I recall crossing the border from Massachusetts to New Hampshire in late June several years ago and soon after encountering a rather aggressive motorcycle checkpoint. Many motorcyclists on sport bikes, cruisers, etc. were dismounting their rides at police officers' direction, shutting them off, and pushing them to the side of the road. Although not aware of this at the time, police would easily identify motorcycles with amber/red reflectors removed and/or turn signals excessively modified. Noting an obvious issue only invited greater attention. Closer inspection might reveal license plate/registration and/or operator license issues. ** Phil, there may have been outstanding warrants involved, but they must have missed mine and I wasn't inquiring about anyone else. An officer signaled me (among many others) to stop in my lane of traffic and walked completely around the Morphous. He didn't quite know what to make of my ride generally, but noted all the mandated safety equipment appeared to be present and operating correctly, and sent me on my way. I don't recall him asking for my license, but wouldn't deny it having happened. With no doubt similar check points occur in New York, I was hauling the Morphous on a trailer over the Empire State's highways. Later visits to the Hudson River valley are among my most treasured travel memories. The state has some truly stunning scenery. Maggie, thank you I couldn't find a date for that article but I had been led to believe the practice of conducting 'motorcycle only' checkpoints ceased following one of those rare occasions when most motorbike support groups found an issue they could agree with and hounded congress into passing legislation which now prohibits federal funding of discriminatory motorcycle checkpoints. Maybe some members local to the area know whether it is still an issue. 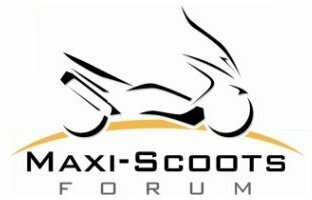 Upon further consideration I've concluded whatever segment of the New York State tourism industry welcomes motorbike riders shouldn't suffer so whether or not I'm around to spend a few bucks in NY will have nothing to do with this issue and I'll cease discussing it in the 2019 Maxi-Scoot Rally folder. Looking forward to cutting up the Catskills deities willing. I will add that I have no issue with checkpoints if every vehicle is stopped or some verifiable non-discriminatory method of selection is adhered to, every fifth vehicle or such. Steve, I had a hoot envisioning a LEO attempting to decipher a Morphous! ... snipped ... 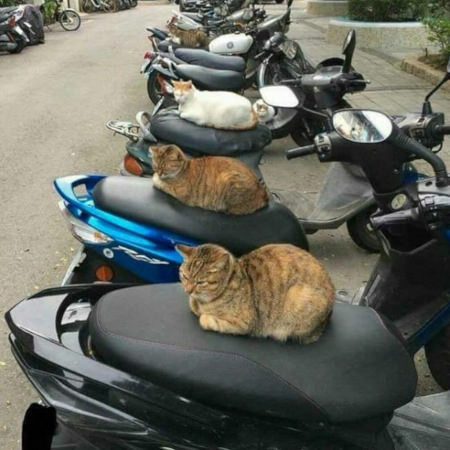 I had been led to believe the practice of conducting 'motorcycle only' checkpoints ceased following one of those rare occasions when most motorbike support groups found an issue they could agree with and hounded congress into passing legislation which now prohibits federal funding of discriminatory motorcycle checkpoints. Maybe some members local to the area know whether it is still an issue. FWIW - we went for a riding long weekend near Letchworth State Park near the Genesee River about 10 years ago and saw no roadside checks of any kind on our trip there or back via Buffalo. Following their twitter feed it seems to be more within and around the NYC area where these checkpoints occur. the special drivers license, it will be 130 miles further to take the US roads only route. Originator of the "Darkside" Honda Reflex. "Yeah dude, that IS a car tire there on the back of my scooter." Bandito- When I was working at Fermi, it was 45 minutes faster-but really, really boring- going through Canada (at least until Hamilton), to get to WNY. Sometimes, I easily waited longer than that trying to cross the the bridges at both ends. Head to Toledo, and take Rt2-along the south shore of the lake to Cleveland. If you're not in a hurry, pick up Rt 20 outside of Erie. It continues to follow the lake through grape country, and into the Buffalo suburbs. It will continue across the state, and runs parallel to I-90. You can jump onto I-90 at any point if you're in a hurry. And, as far as the motorcycle checkpoints, I've lived in western and central NY all my life, and been riding here well over fifty years, and never, ever, saw a motorcycle only checkpoint, even when I used to ride with some of the gangs. ... even when I used to ride with some of the gangs. Don't worry, that was in a past life! I need a new question added to the "application to room with" questionnaire. I'm planning on going. Does anyone want to share a room? Just asking but I'll be there either way if I'm still alive. Nothing wrong with my health, just a statement. Pete and I are going to get a room versus a cabin this year. Looking forward to this venue, lots of places to hang out all together. Bob and I made our reservation on line today at the Bayside Inn. We are getting a motel room on the lower level. Looking forward to our Rally again this year. Should be fun as always. I booked into the Hickory Grove Motor Inn. It's less than 1/2 mile up the road from the Bayside. I was going to book the tiny cottage@ Bayside, but got a good price on a single. Taxes are a killer....8% sales tax and 4% room tax. I'll be checking in sometime Tuesday afternoon. "The facilities at Bayside are for the exclusive use of registered Bayside guests only. Children lodged at the Cooperstown Dreams Park or people staying elsewhere are not guests of this establishment and should not be using our beach, boats, picnic tables, bbq areas, etc. Because this activity would inconvenience our registered guests, those individuals who are not Bayside guests will be asked to leave the premises." Sure John.... I'll share with ya. We can sit and talk politics all night..... NOT!!!! LOL!!!! But seriously, I'm still waiting for another month or so to be able to book my yearly Leave, but I'll plan for that week, Tuesday night thru Saturday night inclusive.